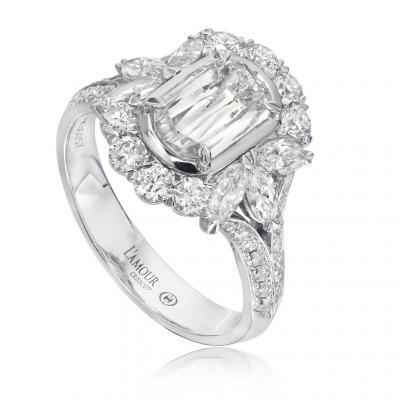 The L'Amour Crisscut diamond is engineered to appear 45% larger and brighter than a generic cut of the same carat weight. 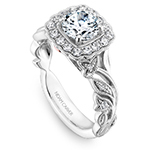 L’Amour Crisscut® diamond engagement ring. 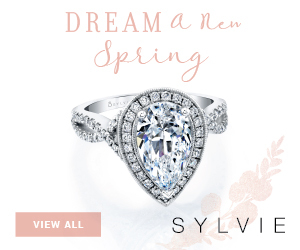 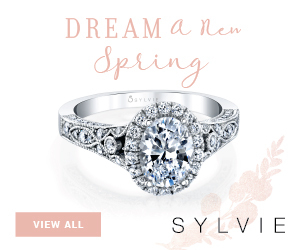 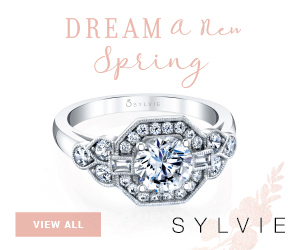 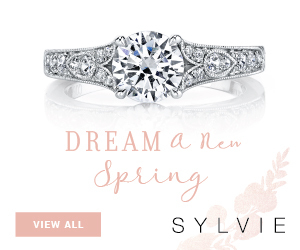 3 marquee diamonds incorporated into the round diamond halo giving it a subtly floral look. 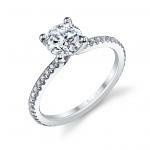 The shank is slightly split with round diamonds half way around.